Bedugul is a beautiful area in the Balinese mountains up North, and sufficiently off the beaten path that it’s not swamped with tourists. 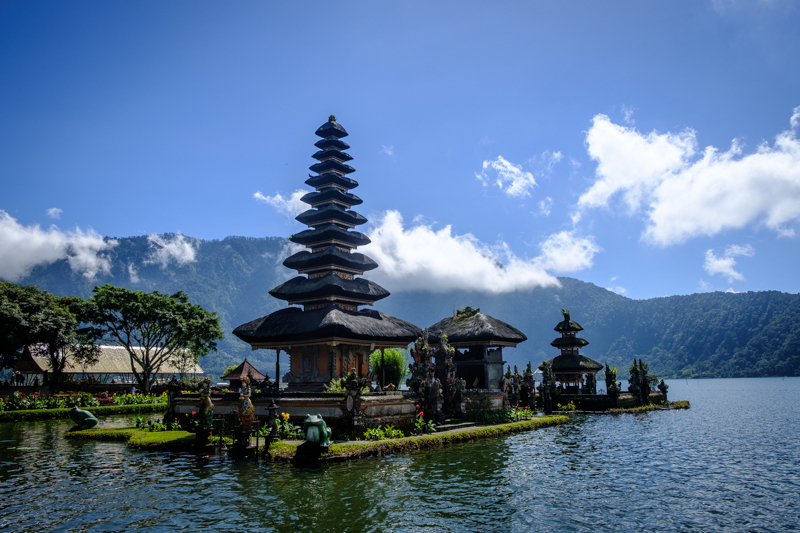 The pagoda of Ulun Danu Beratan Temple is quite beautiful, set as it is in the Danau Beratan lake. This felt properly Balinese and Oriental at the same time.